Global Immigration Law Firm | Immigration Attorneys | Usilaw, Inc.
Our solutions ease the process for individuals and large companies alike. We love what we do. Committed to our clients’ success, we deliver proactive, responsive counsel. There are no shortcuts. Success takes hard work, flawless execution, and a driven team effort. USILaw is a Global Immigration Law Firm that concentrates on U.S. Citizenship and Immigration Law. We help match talent with opportunity. We deconstruct complex legal issues into achievable goals. 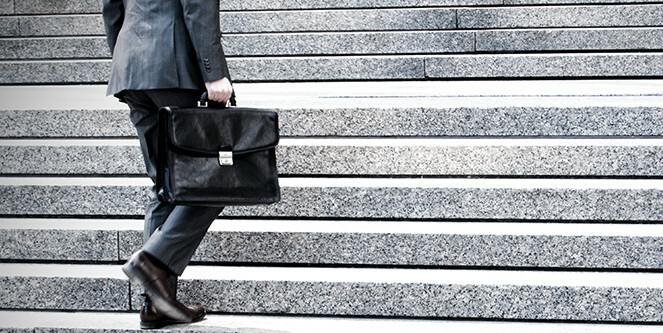 Our robust solutions are drawn from deep legal expertise and broad experience. Usilaw attorneys and staff are leading immigration law practitioners who combine knowledge with passion. USILaw’s reputation for positive results and stellar customer service is well earned. From the CEO of a Global 1000 company to the aspiring leader of a start-up, at every level of leadership, trust and reliability are considered the most valuable currency. These attributes form our bedrock principles. At Usilaw, we believe that immigration should be a strategic advantage for companies. It should not be a legal maze. At Usilaw, we believe immigration should provide opportunities. It should not extinguish dreams. Belief in the virtue of immigration guides us and drives successful outcomes at USILaw. Comprehensive U.S. citizenship, immigration and visa services. We specialize in employment-based immigration and visa services (E, H-1B, H-2B, H-3, L-1, O-1, Employment Based Permanent Residency and Business Visitor Visas). We work with outstanding researchers, persons of extraordinary abilities, family based petitions, national interest waivers and investment based immigration for high net-worth individuals. Usilaw is an effective partner for all U.S. Immigration legal services. USILaw provides effective solutions for global human resource placements. 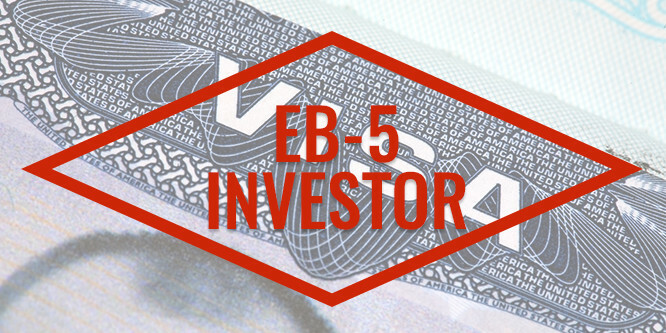 These include the processing of business visitor visas, temporary work permits, residence permits, entry visas, and passports. We also offer Consular and Document services including Authentication, Certification and Apostille services. USILaw provides comprehensive Canadian immigration services and solutions. We provide solutions and services that enable our clients to procure the necessary work permits for a seamless transfer of personnel into Canada or hiring foreign nationals working in Canada. USILaw provides comprehensive strategies and solutions so that companies are able to transfer their personnel around the Globe effortlessly. We understand client needs and tailor solutions accordingly. 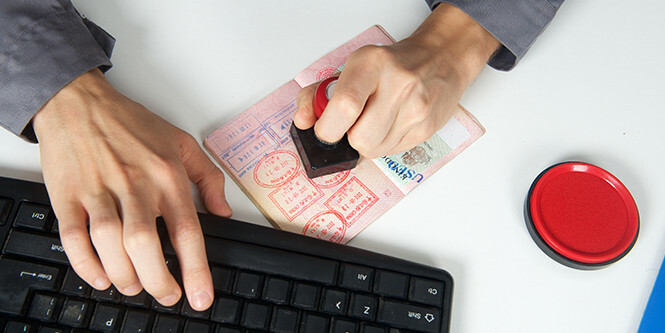 USILaw provides Global Solutions for individuals looking for Immigrant Visas. Our turnkey solutions enable our clients to find the permanent solutions for their requirements. USILaw offers services that enable document authentication, verification and Apostille. USILaw ensures that clients benefit from long-term visibility on important issues that influence their long-term interests and planning. USI Law teams up with strategy and intelligence firms to ensure that clients have the knowledge and ability to have a meaningful impact on the issues that shape relevant laws. USILaw provides 24 Hour Live Support from Monday (12:01 AM EST/EDT) through Friday (6 PM EST/EDT). We have an office in India as well.